The Vitamix 750 is a super blender that was first launched as part of Vitamix’s state of the art Next-Gen. The Next-Gen or G-series was an instant success and remains a favorite. This product was introduced over five years ago but has maintained its popularity over the years. Since then there have been several additions to the Vitamix blender lines not to mention the Ascent product line. This Vitamix 750 review plans to discuss the features and compare it to other models in the blender line. If you still don’t have a Vitamix blender and are looking to buy one then stick around for this review! What are the three main models of the G-Series? Why do you need Vitamix 750? How to use your Vitamix 750? Q: Is there a difference between the heritage model and the 750 Pro? Q: Do I get my choice of containers with the 750 Pro? Q: Can this blender really make nut butter? This series came with what is described as a “Low-profile” container. This low-profile container is noticeably shorter but also significantly wider than previous containers. The 64oz container gives you a good amount of quantity through each use. All this with the added advantage of easy storage! This smaller, “low-profile” container makes it easier for you to store the blender in a shelf or under the kitchen counter. Another feature that brings value is an improvement on previous lines is the motor. The G-series includes a 2.2 horsepower motor that delivers a stellar performance. Plus, this model will do it with a lot less noise as compared to older models. Not only will that but the cooling fan on this blender allow you to use this blender longer without risk of overheating. A few other helpful features on this G-series include the improved airflow design. This series also has a tamper tool that is easier to use. And of course, the wider container makes cleanup faster and easier too. 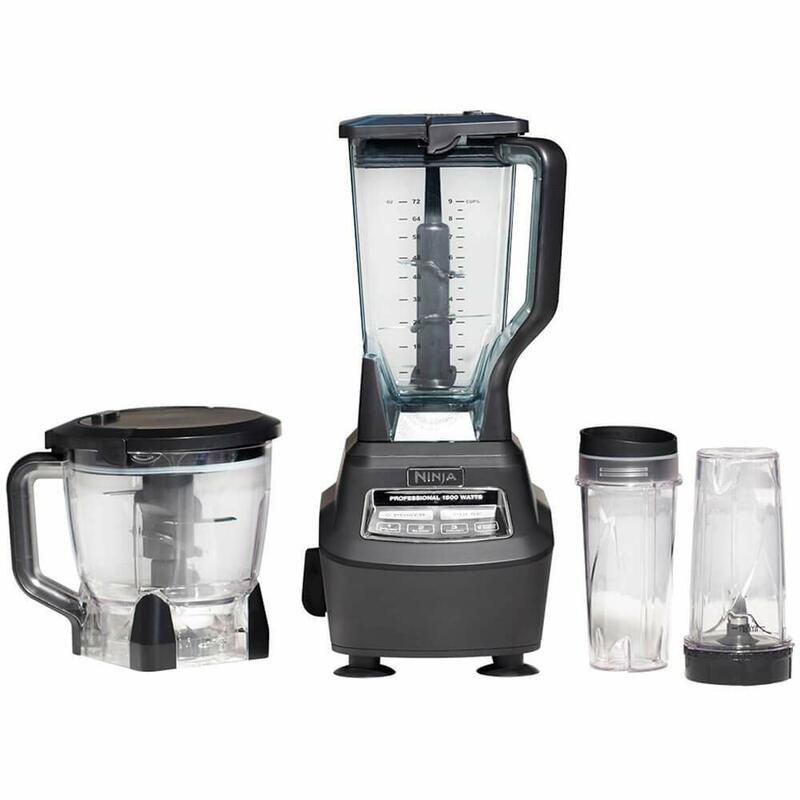 The 750 Pro blender has a 2.2 HP motor, a low-profile durable container, a cookbook that helps you use the presets on the 750 Pro. Plus a DVD that designed to help you get started with your new kitchen helper! The new and improved 2.2 HP motor is very powerful for a day to day use blender. This blender adjusted to suit the new wider bases which come with longer blades. These four-inch blades are at least an inch longer than the blades found on traditional blenders. Why does this matter? These longer blades can blend anything from nuts to the ice to vegetables. This motor is powerful enough to handle most ingredients that other motors would struggle to finish. The 750 Pro has a well-balanced design that gives you a variety of manual blending and presets. This blender comes with different settings ranging between 1 and 10. On top of which it also has a useful pulse button that helps move food or other ingredients around as you blend. The preset buttons on this blender include frozen desserts, hot soups, smoothies, and purees. There are one more preset buttons that initiate self-cleaning. This feature is particularly useful as this model is not dishwasher friendly. This blender also comes with a lever that can stop the blades instantly in case of an emergency. These three models use the same blender base and motor but they vary in their control options. The 7500 does not offer any presets while the 750 is the improved version with five different presets. And the 780 is the latest in the line provides not only *presets but a touch-screen panel. Well if you’re looking for a powerful blender for day to day use than you need this one. The 750 Pro will deliver excellent performance when it comes to your usual blender functions. On top of that this blender is well equipped to prepare hot soups. The friction of the blades on this blender will actually bring the blended ingredients up to a high temperature. This blender is also quite capable of making frozen desserts such as ice cream. You can throw pieces of ice and your favorite ingredients without fear that you might damage the blades. The wider jar on this container provides more space for the food to move while the longer blades create more contact. This design is also good for making nut butter. With its powerful motor and improved container design, you spend less time trying to shape your ingredients into tiny parcels to blend in your machine. You can just throw in the ingredients and the wider jar and powerful motor will take care of the rest. If you’re worried about using such a powerful and sophisticated machine then we have some tips for you! These pro-tips are brought to you by none other than professional chef Michael Voltaggio. In this video, you will learn how to make delicious desserts and scrumptious soups all with the flick of a button! The powerful motor on the 750 gives it an edge over traditional blenders. The 2.2 HP motor can handle most tasks effortlessly. The motor makes this blender as powerful and efficient as commercial blenders. Not only has that but the motor also spun the blades much faster. The new motor and air flow design allow for better and more thorough performance. This new motor also means that this blender is quieter than previous models. This blender comes with a variety of controls between manual and presets. The controls on this blender are very easy to use. The improved design on the container allows you to process more ingredients at a time. The large container also saves you prep time by allowing you to just toss the ingredients in. This blender is also a popular favorite because it can crush ice easily and is one of the top smoothie makers. This blender has some minor flaws that aren’t too bad but can be definitely improved. Firstly, the preset function does not vary the time depending on the ingredients. This means you could be blending four cups or maybe just one cup and it will take the same amount of time. Secondly, the wider jar is not the best at blending small batches. Some consumers have resorted to buying smaller containers to account for this mismatch. 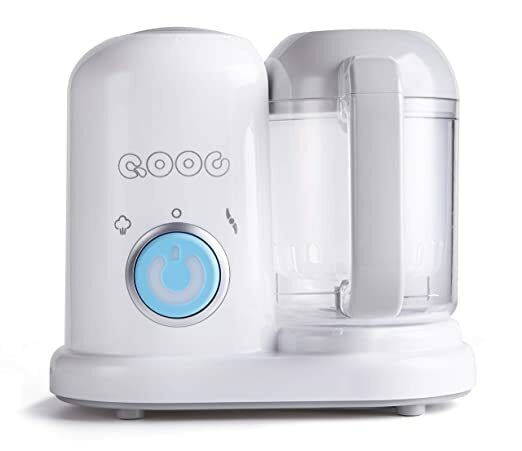 Thirdly, the low-profile jar and the blades on this blender are not dishwasher friendly. Luckily though this blender comes with a self-cleaning preset button that takes care of that problem. On this blender, the pros outnumber the cons. 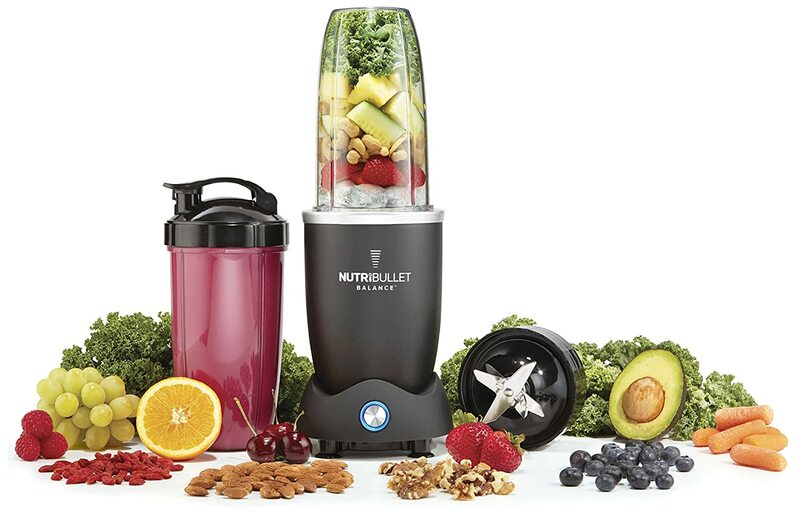 This blender comes with a clean design and a powerful motor that delivers. The G-series models (including the 7500) are all reliable and strong. The 750 is the logical choice for anyone that appreciates the quality of the 7500 but wants preset controls. Admittedly there are some issues with the wider base and the preset controls. But none of these flaws is something that can’t be overcome or controlled. The 750/7500/780 actually have the same base and motor. There are differences in each model however such as the settings. The biggest difference between the 7500 and 750 are the added preset functions on the 750. Not only that but the 750 Pro also comes with color choices between brushed stainless steel or copper metal finish. The 780 is the improved version of the 750 by only one feature. This blender features a touchscreen that you will not find on the 750 Pro. The 780 is a good option for anyone that is used to touchscreen controls. 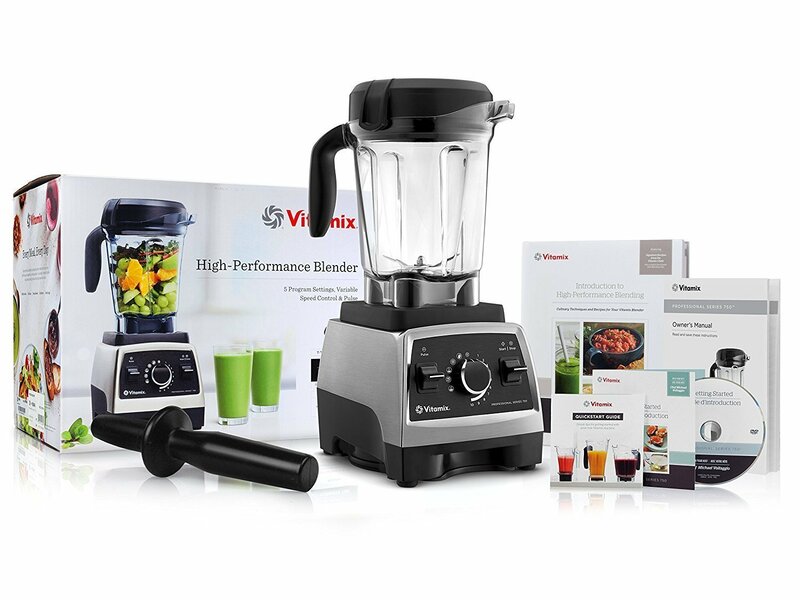 5200 is one of the most popular models produced by Vitamix. It provides consistent and reliable performance. 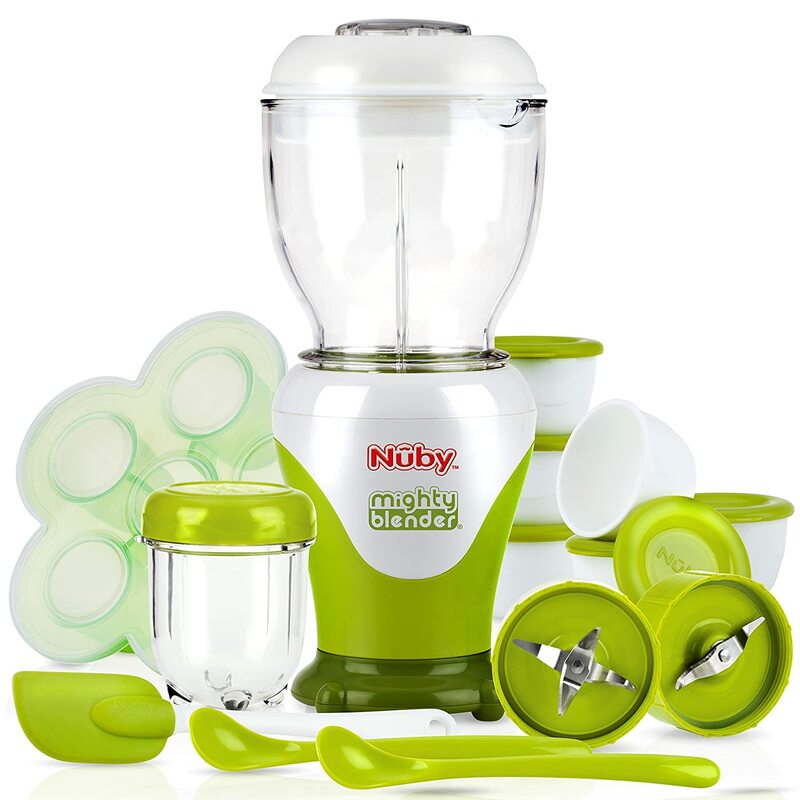 The durable construction is what kept this blender a consumer favorite for a long time. Basically, the 5200 is on par in terms of performance with 750. However, the 750 does come with its advantages. The 750 has an improved motor and cooling system that has increased efficiency of the blender. 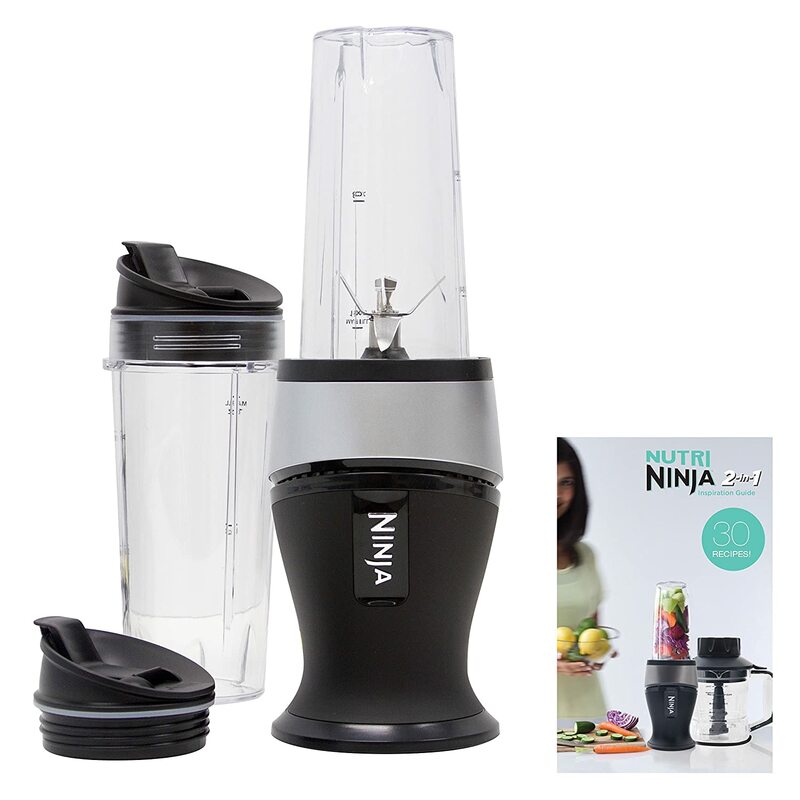 This blender also comes with a wide, low-profile jar that is great for quick prep and comes with self-cleaning function. The 750 Pro also has five preset functions including the self-cleaning function. If you’re looking for a blender with a lower price but similar quality in performance then you should get the 5200. Another added advantage with the 5200 is the traditional container which will help you with processing smaller batches. This has been known to be a problem with the wider container on the 750 Pro. Both these products come with a similar warranty. The 6500 is a cross between the C-series and the G-series. It might even be the transition model that paved the way for the new and improved series. This blender is built on the C-series base but it has the new 2.2 motors that you see on the G-series blenders. The 6500 also comes with a low-profile container despite having the class C-series look. The 750 in comparison has a neat look and two more preset options. This model is also quieter in operation than the 6500. The 750 and the 300 are basically the same when it comes to quality and durability. The main difference between these models is the preset function. The 750 Pro comes with preset functions and you won’t find these on the 300. The recipe book for the 750 Pro is also different because this book includes recipes that involve the preset controls. The Vitamix Ascent blenders are the latest line produced by the same company as the 750 Pro. The performance of the Vitamix Ascent is just as impressive as the 750 Pro. The 750 Pro and the Ascent A2500 are actually very similar because they both have three preset controls. On top of which neither of these models features a touchpad. But the Vitamix Ascent can only be used with the latest smart detect jars and have a sleeker look. The 750 Pro work with the Vitamix legacy blender jars. Not only have that but the Ascent blenders had a longer warranty compared to the 750 Pro. The 750 Pro has a 7-year warranty whereas the Ascent blender has a 10-year warranty. The Ascent comes with new features that you won’t find on the 750 Pro. The Vitamix Ascent is also cheaper and has a longer warranty. The heritage model is basically the same blender as the 750 Pro with one key difference. The outer cast of the motor is metal on the heritage model instead of plastic. With your heritage model, you can choose between stainless steel or copper metal finish. Yes, you do have a range to select from that include 32oz(for tough grains), 32oz(regular) and 48oz container. But you will have to buy these containers because they do not come with your original purchase. The blender you will receive will come with a 64oz, wide, low-profile container. The 750 Pro can definitely make smooth, delicious nut butter in a matter of minutes. The strong motor and powerful stainless blades will accept the raw nuts and make them into nut butter. You just need to be ready with the easy to use tamper tool to check the consistency you want. As we mentioned above the Vitamix Pro 750 was introduced as part of the G-series that was launched in 2013. This new series is definitely a step above the company’s C series blenders in several ways. This series improved not only on the features but also the performance of the product. A thorough review of the 750 Pro in terms of features and performance has proven that it is truly one of the best. The Vitamix 750 continues to hold up against the newer models and has the durability of previous models.